Product prices and availability are accurate as of 2019-04-23 13:03:19 UTC and are subject to change. Any price and availability information displayed on http://www.amazon.co.uk/ at the time of purchase will apply to the purchase of this product. 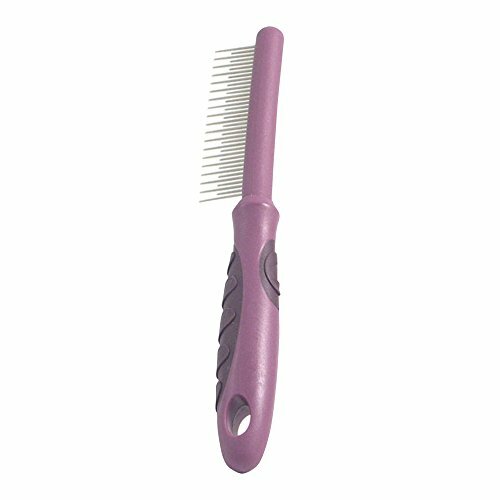 Moulting comb with ergonomic hand grip. Suitable for all coat types. Removes knots and tangles. Please note that this product may come in assorted colours, you may receive a random colour.